Bring incredible memories from all the Cape Peninsula! 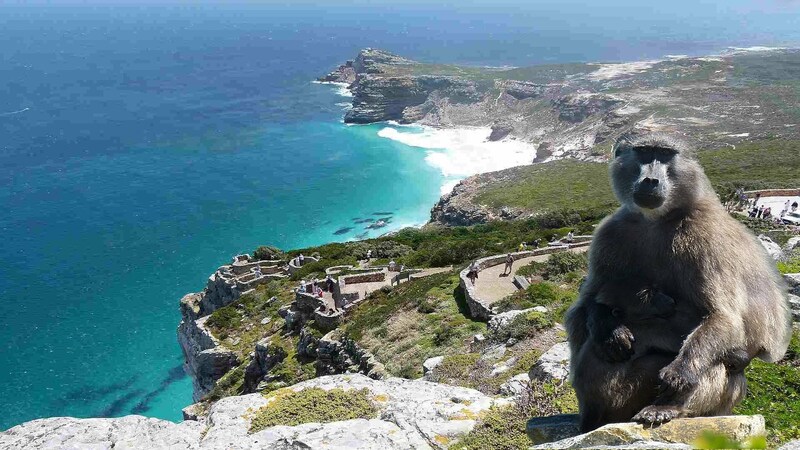 The Half Day – Cape Peninsula Tour will allow you to discover the Cape of Good Hope’s wealthy fauna and flora.. 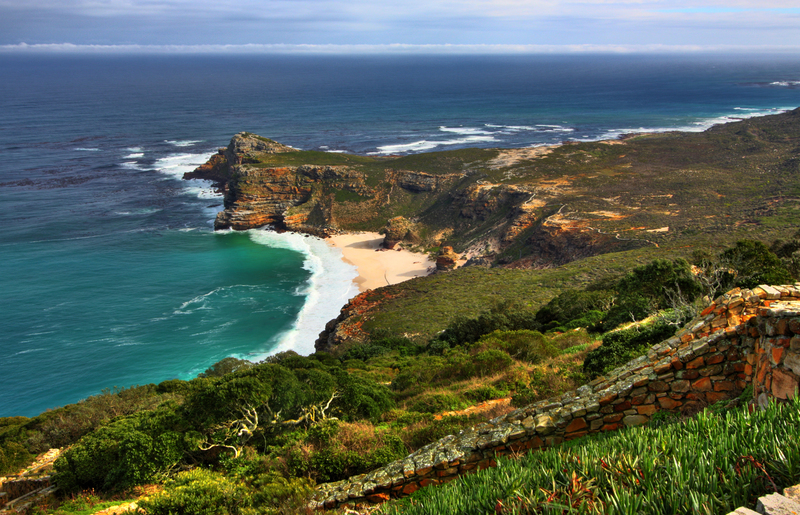 The Cape Peninsula Tour will take you along the Atlantic Seaboard, providing you with a chance to appreciate the fresh air blowing from the cold Atlantic Ocean – passing the beaches of Clifton and Camps Bay – which have been awarded Blue Flag status.. These beaches offer pristine white sand and beautiful clear water (if slightly cold), that have made them very popular with locals and visitors alike.. 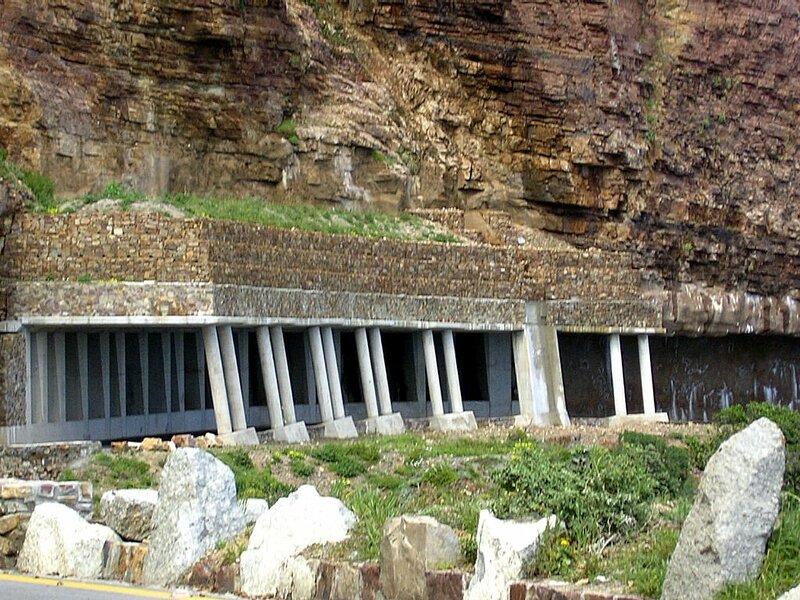 The tour continues on, passed the Twelve Apostle Mountains on it’s way to Hout Bay, along Chapman’s Peak Drive.. 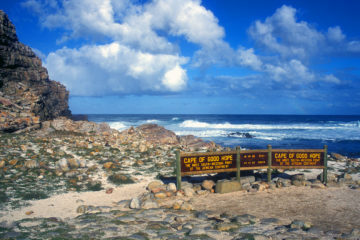 The fresh air experienced off the Atlantic Ocean will be a good way to prepare oneself for the invigorating and fortifying sea air of Cape Point. 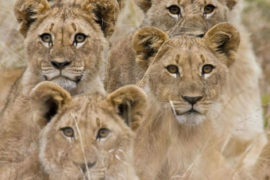 If you’re an animal lover, the Cape Peninsula Tour is a must.. 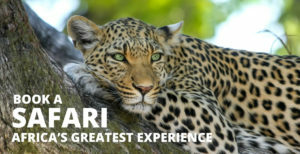 Your friendly and experienced tour guide will point out the many diverse animals along the route.. 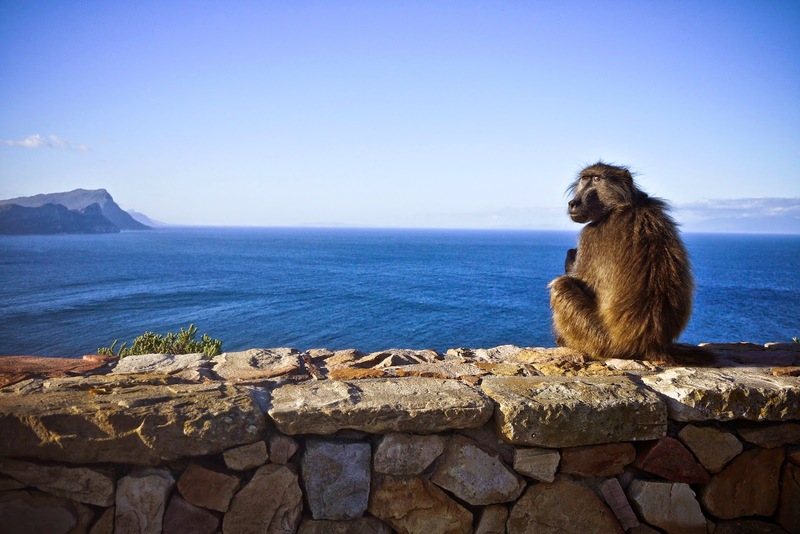 The Cape of Good Hope Nature Reserve has Ostriches, Antelope, many different bird species and of course, the baboons – often appearing in small tribes at Cape Point. 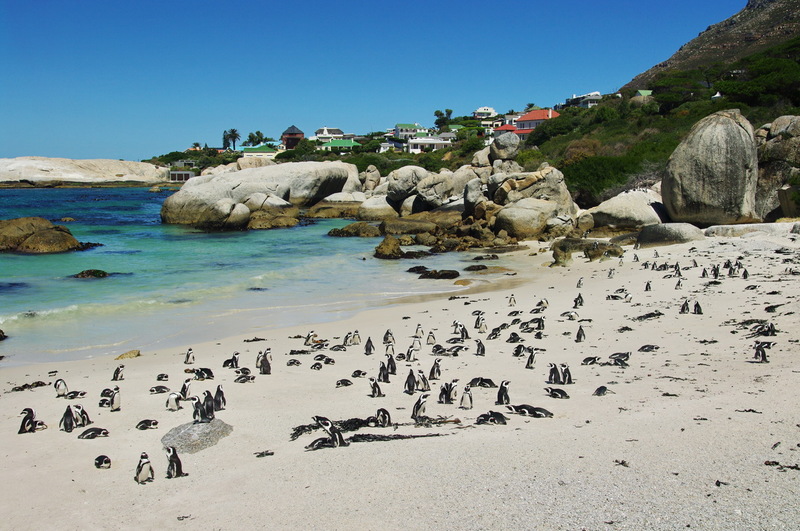 The highlight though, will be the Boulders Penguin Colony in Simon’s Town – where a parade of penguins waddle between rocks or on the white sandy beach.. Watching these adorable flightless birds is diverting and very calming for both young and old.. 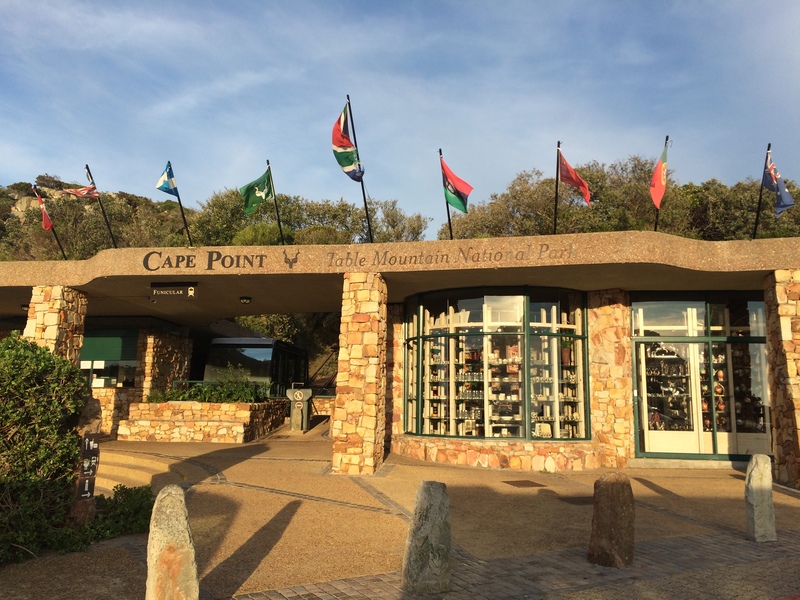 The Half Day – Cape Peninsula Tour will encourage you to come back to Cape Town, even if it’s only to continue exploring the rest of the Cape Peninsula! This tour is not available the day of The Two Oceans Marathon. 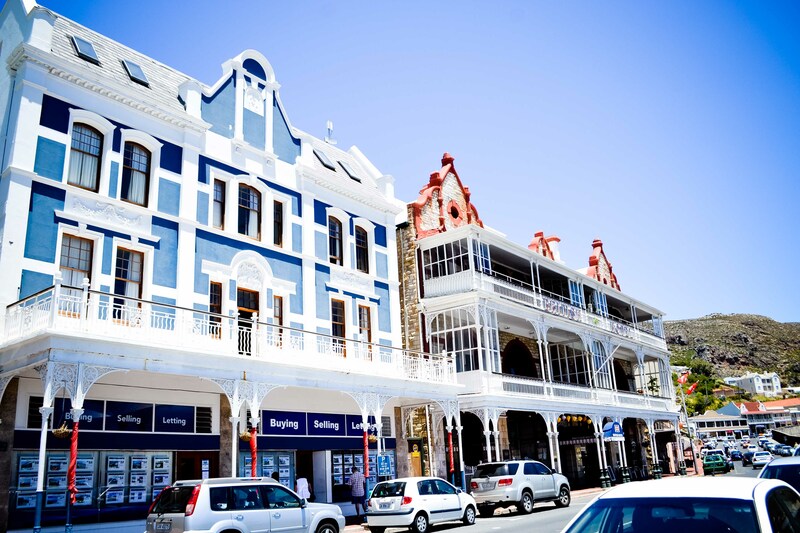 Departing from Cape Town, the tour will take you along Victoria Road, from Sea Point to Llandudno. You will go through Clifton, a resort with luxurious houses and below, four beaches much appreciated by the local people and tourists. Each beach has its fans, for example, the second one is the most popular for students and sportsmen, whereas the fourth one, easiest of access, is more for families and an older population. All these beaches are known for their safety, quality and respect of the environment. 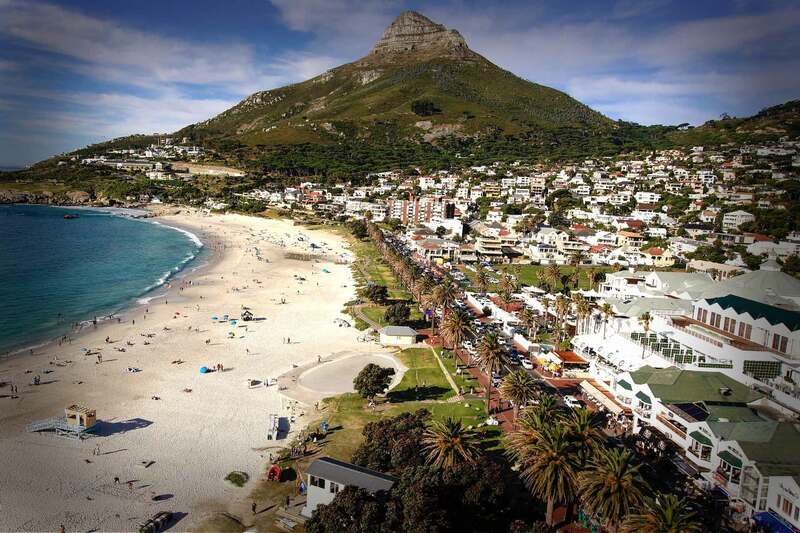 A bit further, you will find another beach: Camps Bay. Situated in front of many good restaurants and a 5-star hotel, you might even see som surfers here. Also near Camps Bay, this part of the mountain range has eighteen peaks, and not twelve. 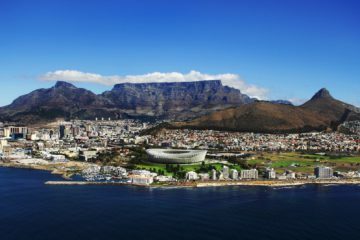 The name was given by Rufane Donkin in 1820, when he was Acting Governor of the Cape, and each peak has a different name. 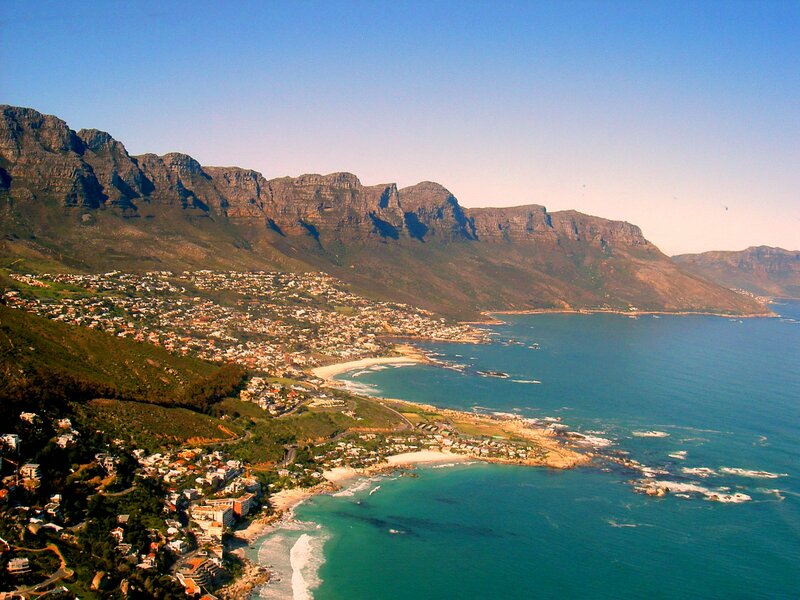 This charming harbor is especially known for its famous Fish&Chips and the seal island called Duiker Island. Cruises leave regularly from the harbor to to take visitors to have a closer look at the seals in their natural environment. With our tour, you will have a stop on the mountain just in front of the bay which will give you a fantastic view of Hout Bay. The tour continues on the Chapman’s Peak Drive if it is open. It seemed impossible to build a road on this mountain side, but it was done. It is a favourite spot for tourists because of the amazing view all along the coast, and a 150 meter half-tunnel built as natural as possible to blend in with the landscape as naturally as possible. While appreciating the scenary, don’t forget to scan the horizon to maybe catch sight of whales. The name means “North Corner”. It is a charming village located below Chapman’s Peak, with farms, and is well known for its horses. 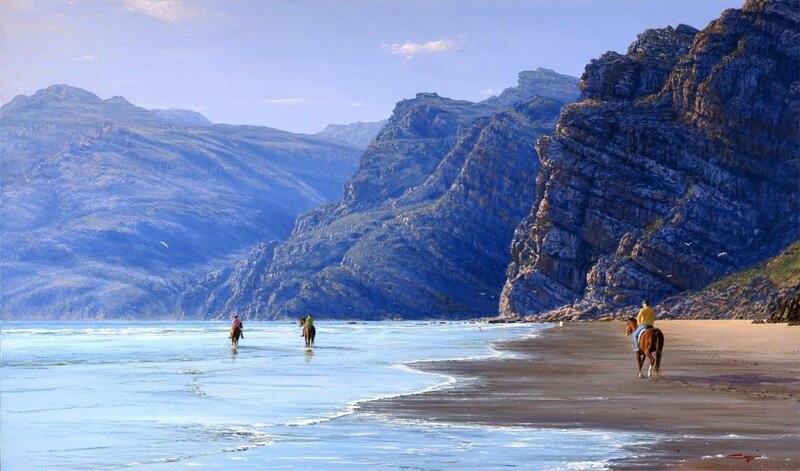 A wild and protected beach is also an advantage, espacially because it is a place near Cape Town where it is allowed to go horse-riding. 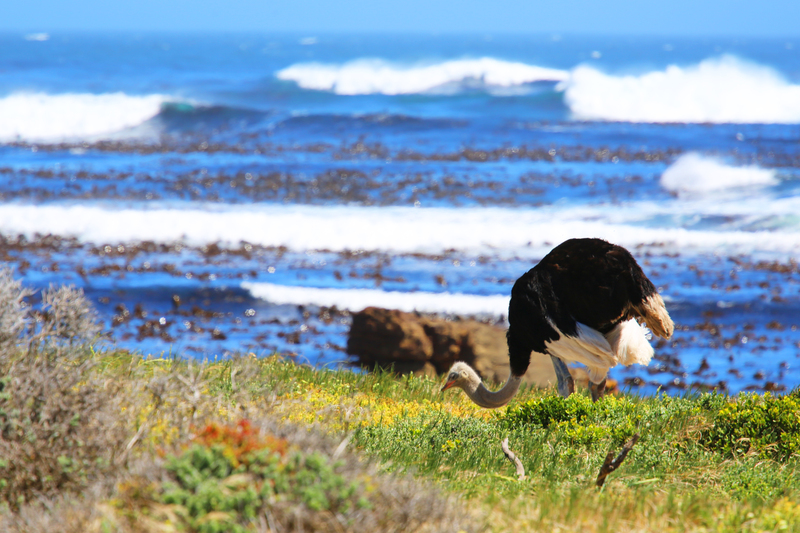 Just near the entrance of the Cape of Good Nature Reserve is the Cape Point Ostrich Farm. Created in 1996, it’s the southern most Ostrich farm in South Africa. From the side of the road, you will probably be able to see one of these birds, as well as in the Cape of Good Hope Nature Reserve if you are lucky ! 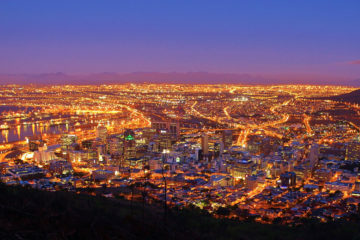 It represents a 7,750 Ha area inside the Table Mountain National Park. 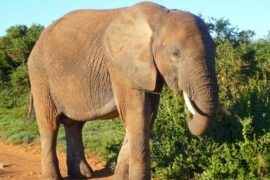 It has a rich biodiversity, so perhaps you will be lucky enough to see bucks, baboons or zebras and several of the over 250 species of birds. Driving through the park, enjoy the wonderful landscapes and the beautiful light. 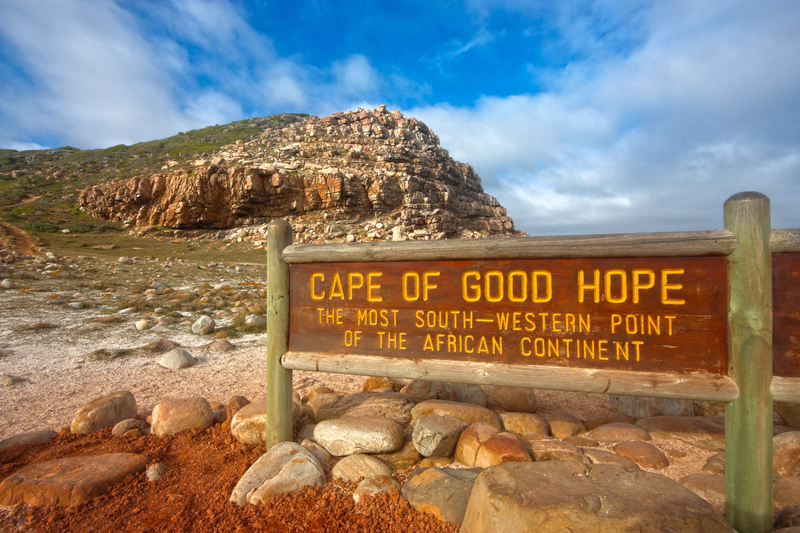 Of course, don’t miss the stop and the traditional photo at the famous Cape of Good Hope. 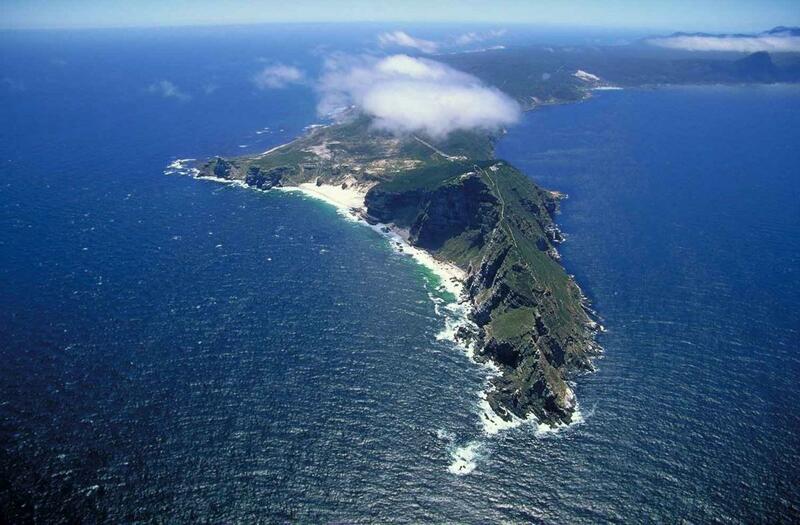 Cape Point is a magical place between history and legend. This must-see offers an amazing view, overhanging the ocean several hundreds of meters high. Enjoy the clean air. 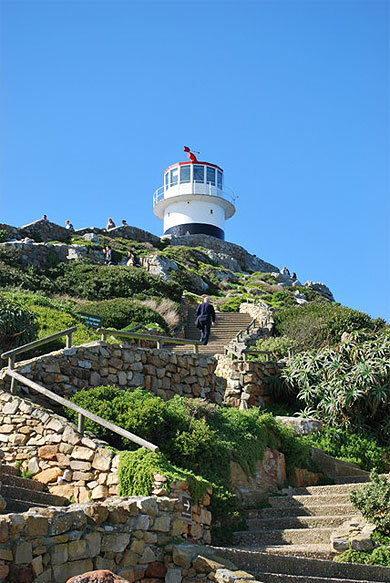 You will see the red and white lighthouse, rebuilt in 1919 to replace the old one, located at the top of the Da Gama Peak, at 249 meters above the sea-level. It is easy to reach by foot or with “The Flying Dutchman” Funicular. 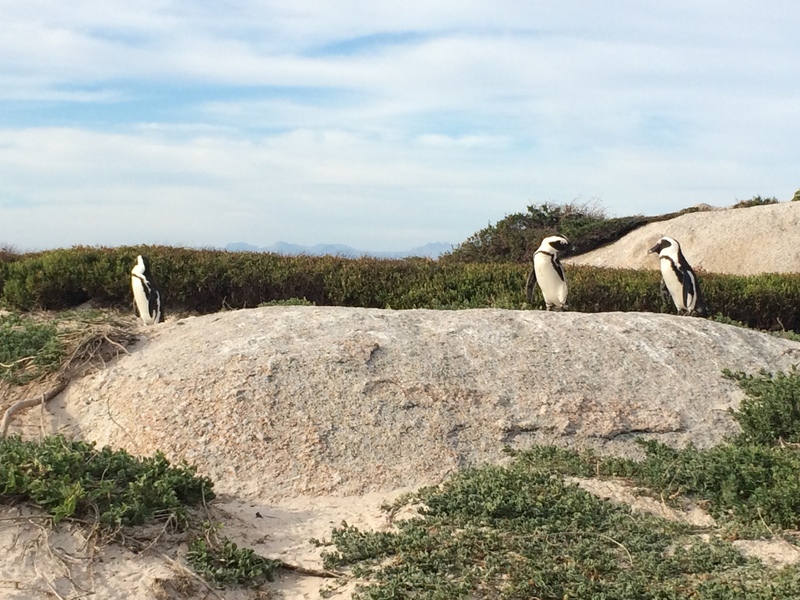 The Boulder Penguin Colony is the perfect place to see the African Penguins. It is a protected area for this threatened species, where they gladly pose for a picture on the beach or between rocks, for the enjoyment of young and old alike. This small city was a British one for a long time, as demonstrated by the architecture and Victorian-style houses. Driving along the ocean by the coastal road, you will see the harbor and the South African Navy School. 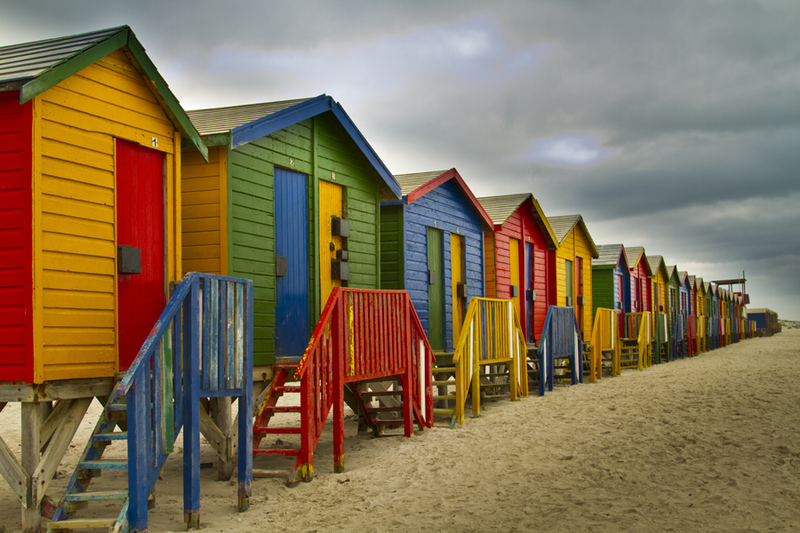 Taking the M3, you will come back to Cape Town via Muizenberg, to see the colorful beach huts. Reputedly, it is the birthplace of surfing in South Africa, so is a special place for all those who want to try this sport. It is a lovely place during the summer and the beach is very much appreciated by local people and tourists for swimming. Indeed, the water is a bit warmer there. Constantia is one of the oldest and most prestigious suburbs of Cape Town. It is also the place where the first vines were planted in South Africa, bu the early settlers. As the story goes, during his exile on the island of Saint Helena, one of these Constantia wines was the only one wine Napoleon would drink. The neighbourhood also counts many luxury hotels and gourmet restaurants.